Role plays and writing activities project students into real-life situations to explore the history and contemporary reality of employment (and unemployment) in the United States. 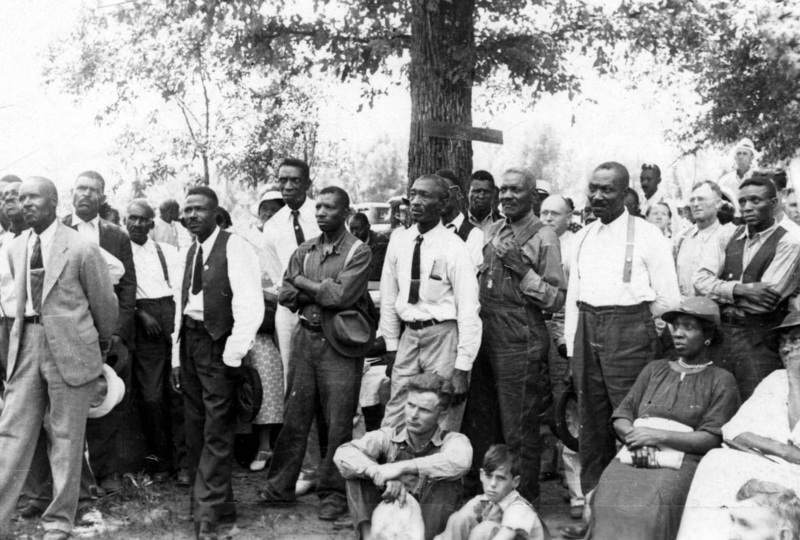 Complete with handouts and case-studies, this curriculum introduces students to key groups, events, and issues such as the Homestead Strike, the Union Maids, the Southern Tenant Farmers Union, “scientific management,” and the impact of racism on labor. 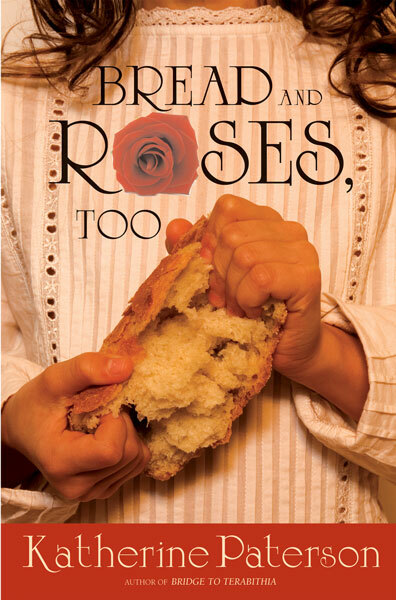 ISBN: 9780853457534 | Published by Monthly Review Press. Profile. Zinn Education Project. 2014. 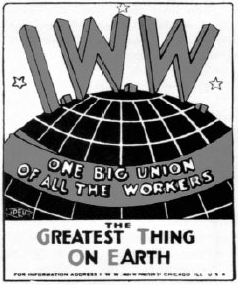 Brief bios of a few noted women involved in the labor movement. Book – Non-fiction. By Russell Freedman. 1998. 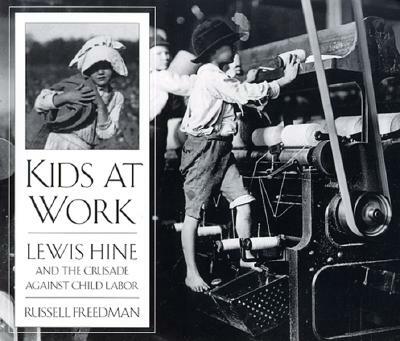 Child labor through images and essays, for middle school and above. Book – Non-fiction. By Bill Fletcher Jr. 2012. 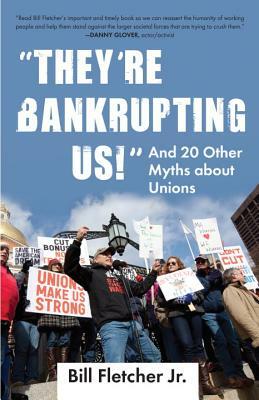 Scholar and labor organizer Bill Fletcher Jr. unpacks the 21 myths most often cited by anti-labor propagandists. Book – Fiction. By Diana Cohn and illustrated by Francisco Delgado. 2008. 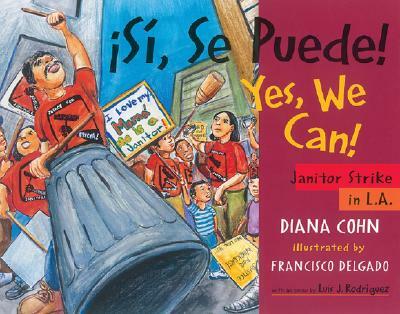 A children’s book based on the true story of the Justice for Janitors strike. Book – Fiction. By Katherine Paterson. 2006. 288 pages. 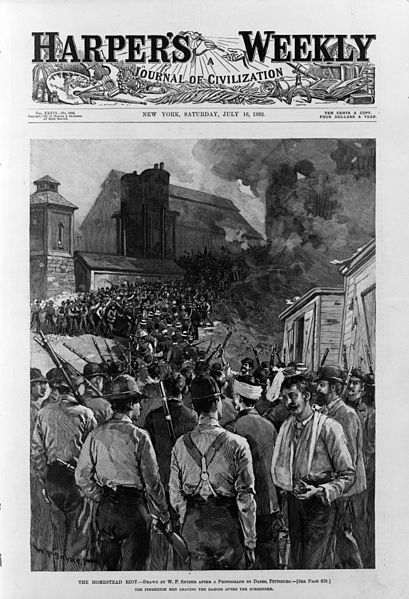 Moving young adult historical-fiction novel based on a major strike in Lawrence, Mass., in 1912.